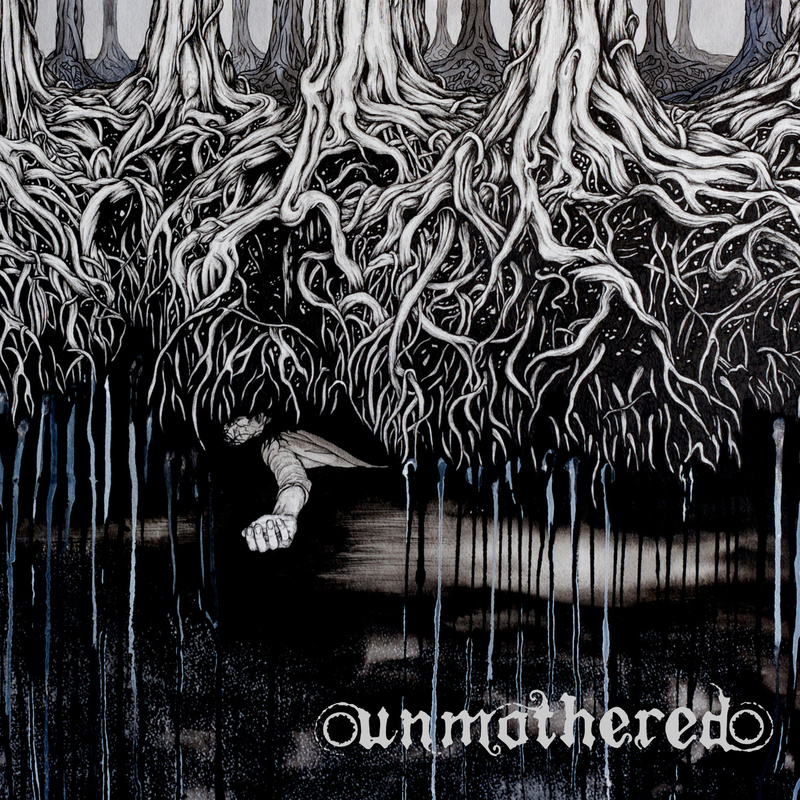 Unmothered's debut EP, released on 12" vinyl by Toxic Assets in 2012. First pressing of 500 units on black vinyl. Color jackets, with full page insert. Digital download provided after purchase (does not include additional download card).